There is often a large gap between what a jobseeker believes is important and what is actually important to the employer. But how do you narrow this gap, or make it non-existent? The competition in today’s job market is so fierce that missing out on a vital detail could make or break your chances, and knowing what to look out for will allow you the opportunity to cover everything the employer wants to see. The hiring manager doesn’t want to spend any amount of time having to look for the important information, so why make it hard for them? 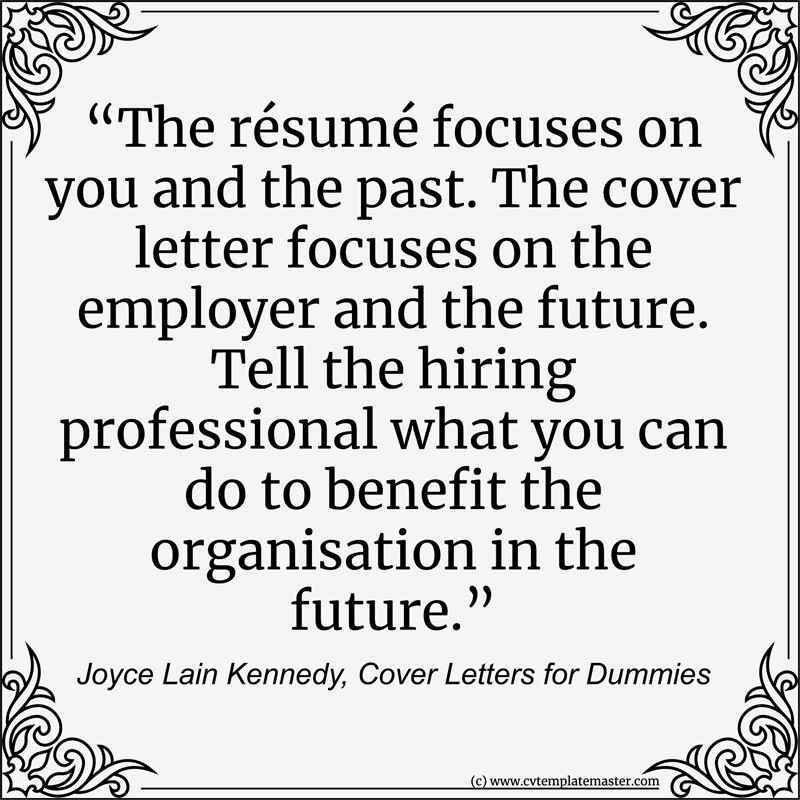 Don’t bury the good stuff within your CV and instead make sure you highlight and focus on what the employer deems to be relevant to their company and the role. Scrutinise the job advert and understand what the role requires and do your research on what the company aims to achieve and expects of its employees. A better understanding of not just the role but also the company will give you a great head start before you even write your CV. A good example of making life easier for the employer is ensuring your current or last job is right at the top of the list. The hiring manager wants to get an idea of what you’ve recently been doing and how your experience will benefit them. Any past roles that will also be relevant should also contain more detail, whilst any previous roles that have little or no bearing to them should provide minimum detail. You are wasting their time by listing every single task and responsibility for all of your previous roles. Most people assume that your hobbies and interests are not important to an employer, and in some cases this may be true. However, if you decide to go with the classic hobbies like, ‘I love to read books and watch movies’ – you could be missing a trick! There is no harm in making an effort when it comes to letting an employer into your personal world of leisure time, and this could just be what sets you apart from the other candidates. Using your hobbies is a great way to show an employer how passionate, creative and excited you can be about something. Don’t be afraid to provide links to showcase your hobbies, as this will draw the hiring manager into your world even further and make you memorable. Youtube videos of you playing with your band or playing your favourite sport are a great way to connect on a personal level to the employer. Read more: Does the hobbies & interests section of my CV matter? Source: Sharad Sagar, Indian youth icon, globally renowned entrepreneur and 21st century leader. One of the things an employer likes to do these days is search for you online to see what comes up. If you have a professional Twitter or LinkedIn account, then don’t forget to provide the relevant links. You want to also consider making sure each of your accounts are up to date and have all the relevant information you want the employer to see. Try to get as many great references on these accounts as you can and triple check everything to make sure the content is relevant and appropriate for an employer to see. 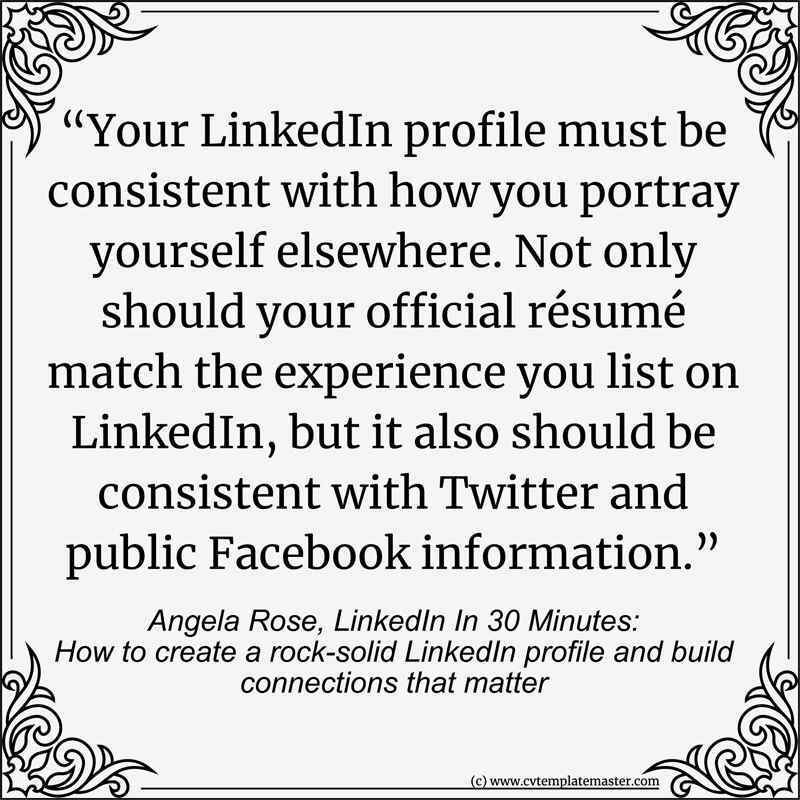 You want to add as much value to your CV as you can, and what better way than to provide links and showcase a great online presence. This is something that employers are definitely looking for now, and if you don’t have an account like LinkedIn, then you should maybe consider opening one. Using relevant keywords is an absolute must if you want to create the right CV. 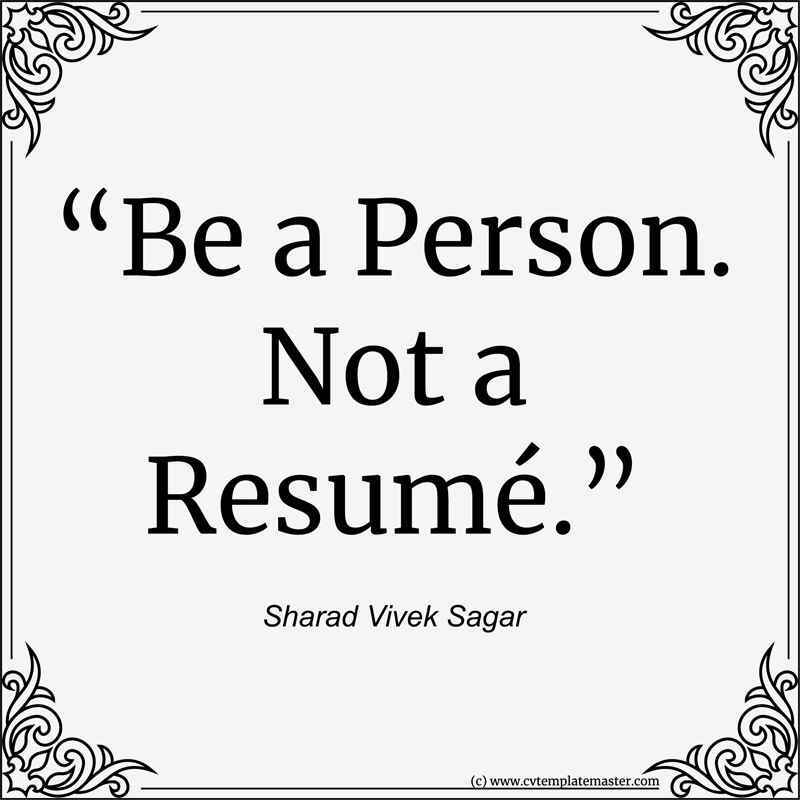 Always custom write and tailor your CV to each and every role ensuring you use the right keywords. These keywords can be extracted from the job advert itself, or at the very least use the job advert to get an understanding of the types of keywords the employer would hope to see. You will also find that if your CV has been sent through electronically, the hiring manager may search using the word processing software for certain keywords to speed up the process. This could pertain to a qualification or a particular skill – either way you need to recognise the importance of keywords in your CV. A great way of catching the reader’s eye is to match the job titles from your past employment to the new role. Obviously the job has to be very similar otherwise you would be giving false information, but you will often find that a past role can certainly be worded differently and still be correct. Gone are the days when you are forced into copying your friend’s CV template or even creating one by yourself, and if you want your CV to look relevant and professional, don’t hesitate to use a ready made CV template. There are literally hundreds of professionally made CV templates on the internet, and it may only take a matter of minutes to choose the write one for you. Better still, you could even choose a handful and insert your information into each one to then decide which you prefer. Creating a CV template can take hours, and your time would be better spent on the quality and content of your CV. You will also often find a CV template that has been created specifically for a certain role or industry – so even better! 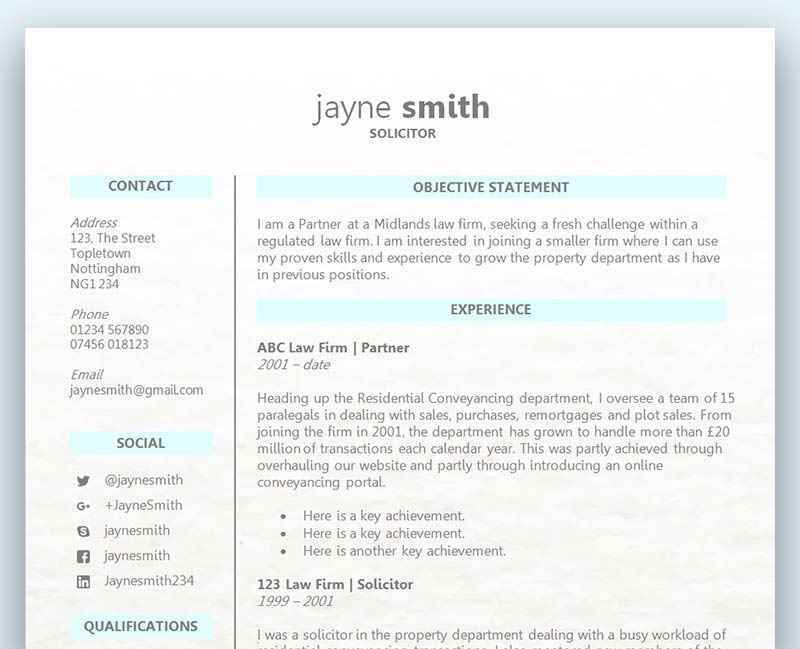 Choose ‘CV templates’ at the top of this site to browse our free collection. NB: You may use the quotation graphics on this page on your own website or social media page, commercial or otherwise, subject to (a) leaving the credit graphic in the bottom right hand corner and (b) providing a link from the page on which the graphic is used (or the social media post) to this page or to our website home page by way of credit.